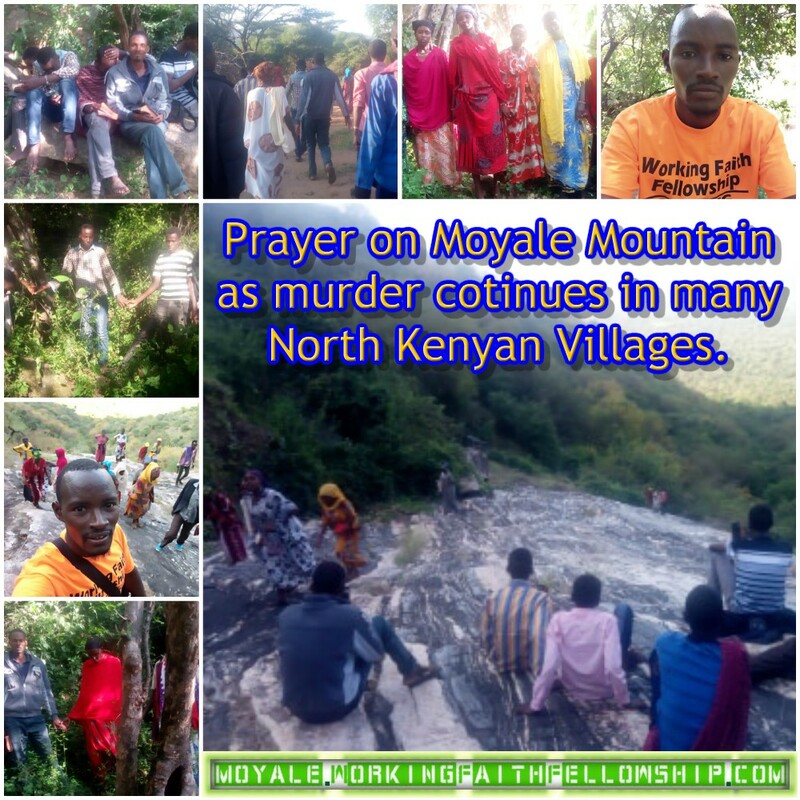 Murder rages on day after day on our Moyale, Kenya & Ethiopia mission fields. Help us support these precious souls as they continue to preach the gospel, take care of the orphan and widow and pray for the lost souls who are murdering each other. Help us support these brethren. 100% donated goes directly to this mission field. 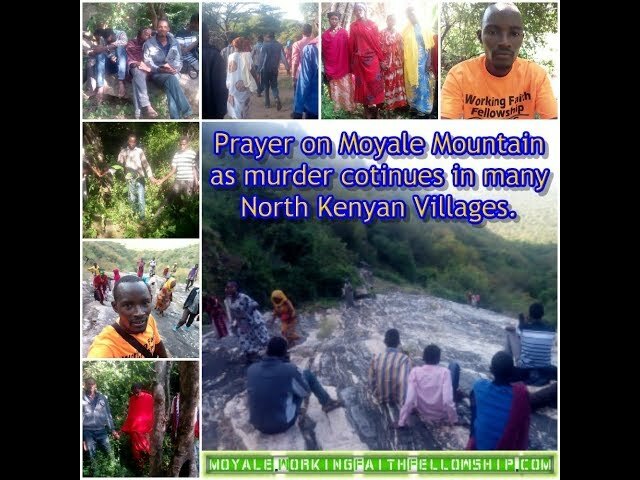 https://moyale.workingfaithfellowship.com. Visit these precious souls here moyale.workingfaithfellowship.com.